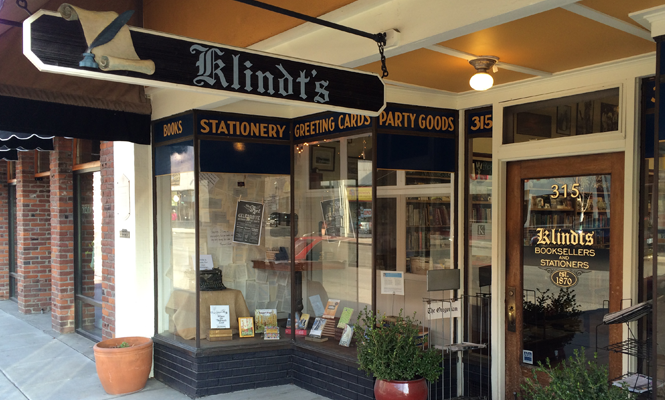 Welcome to Klindt's Booksellers & Stationers, the Oldest Bookstore in Oregon. With our original bookshelves and squeaky hardwood floors, Klindt's Booksellers invites you to browse our selection of books, eclectic cards, journals, children's toys, crafts, stationery and much more. We have a wide range of book titles, both new and out of print. From cooking, baking and brewing to mystery, sci-fi and thriller, we have something to please bookworms and casual readers alike. As the oldest bookstore in Oregon, Klindt's Booksellers is proud to serve The Dalles and the Columbia River Gorge, as well as readers who drive from far off lands to visit us. But, what truly makes Klindt's Booksellers special is our staff who share a passion for promoting reading and literacy in the community and supporting authors. Klindt's Booksellers is proud to partner with Libro.fm to give you a great audio experience. 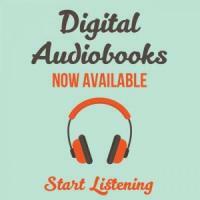 Dive into one of our favorite audio books and listen anytime, anywhere. Our community book club is free and open to all readers - anyone with an interest in books is invited! Our reading group gathers at Klindt’s Bookstore at 6:30pm on the second Sunday of each month for staff-led discussion of that month’s text. We also provide snacks and beverages. 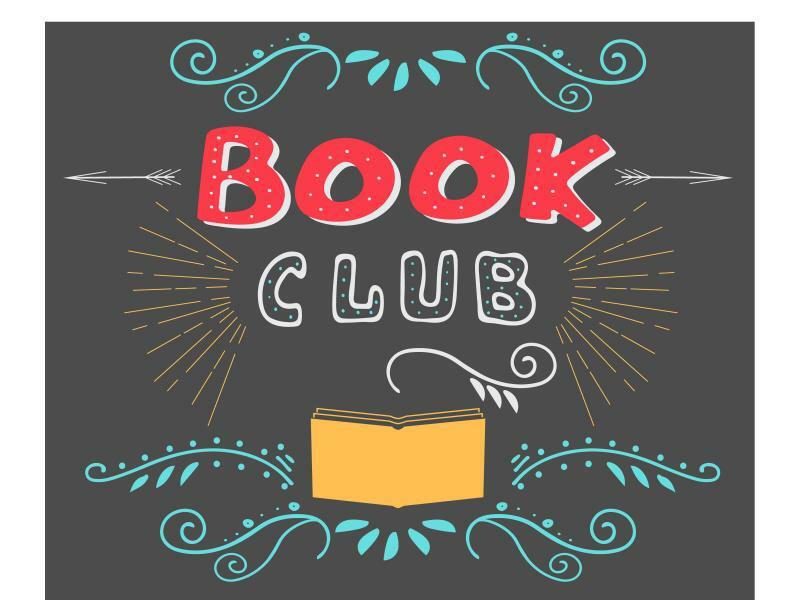 The book club reads a variety of paperback fiction and nonfiction titles, and we welcome members to suggest books to add to our reading list. If you’re looking to meet interesting people and engage with new genres, authors, and perspectives, consider coming to our next meeting! The next Klindt's Booksellers' Community Book Club will take place on Sunday, May 19, 2019 at 6:30pm, and our featured book is Catch-22 by Joseph Heller.